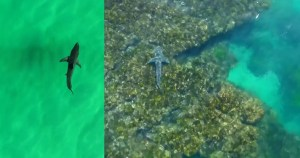 DRONES are the next stage in the evolution of shark surveillance and lifesaving technology. 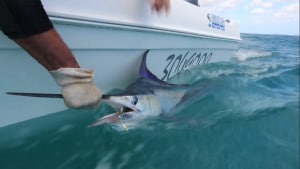 THIS neat little video from Hervey Bay Fly and Sportfishing showcases the awesome fishing for black marlin in the area. 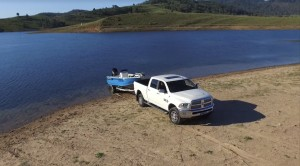 VIDEO: It wasn't rough the day I got washed in. 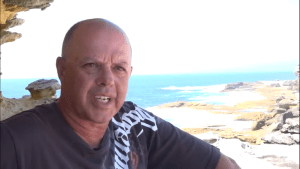 GREG Finney is a veteran rock fisherman with 45 years' experience on ledges and platforms up and down the NSW coast. Then one day he almost died. 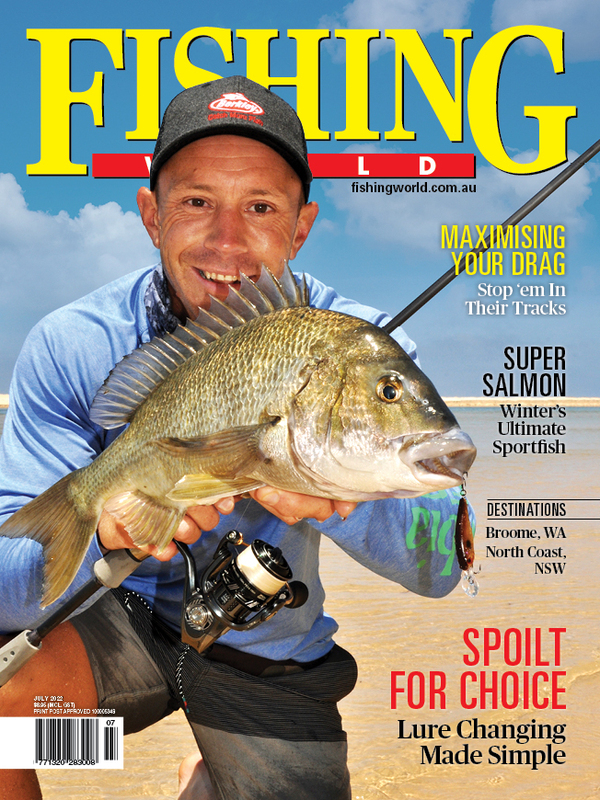 FISHING World hit the stones in search of Sydney luderick and a fresh feed of fish. 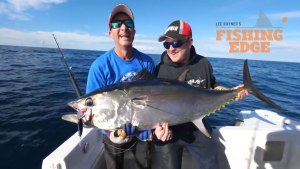 WATCH the chaos as Lee Rayner and the crew from the Fishing Edge TV show experience a triple hook up on tuna off Tathra, NSW. 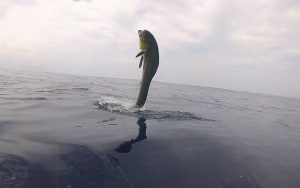 FOR most anglers nothing compares to that moment in time when a fired up fish strikes your bait or lure. 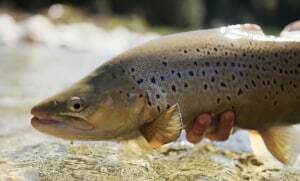 IN this video, fly fisherman and historian Jack Kós delves into the New Zealand backcountry, and the archives, as he explores the introduction of brown trout to that country. 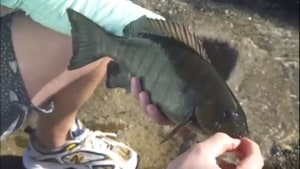 THIS video shows why fish passage is important and showcases the fishways constructed as part of a large project to remove barriers to fish passage in southeast Queensland. 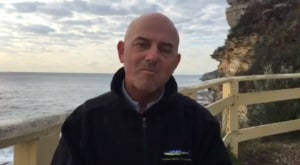 ALEX Bellisimo tells how fishing turned his life around in a positive way and points out that the Sydney marine park proposal threatens to undermine the positive and important social impact of rec fishing. CHARLIE Pickering on the Weekly takes a look into how to get half a billion dollars out of the government without even asking. 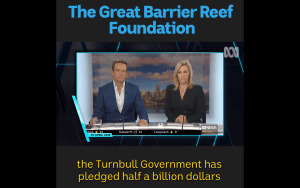 And how it's not doing a lot to save the Reef. 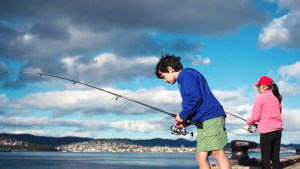 IN this video, University of Tasmania scientist Dr. Sean Tracey explains how linking in with the recreational fishing community benefits science and sustainable management of the fishery. 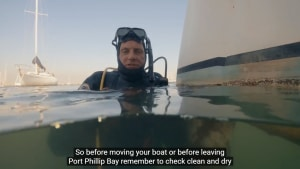 THIS video message launched at the 2018 Melbourne Boat Show encourages the boating community to help prevent the spread of harmful marine pest plants and animals. 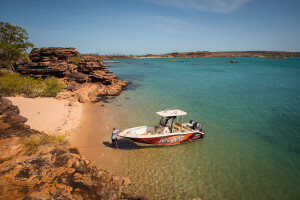 FISHING stopped Vu from starving during the Vietnam War. 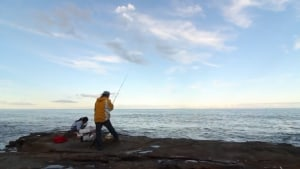 Today, as a proud Aussie, fishing is still a big part of his life. Today, though, it’s less about survival and more about passing on his skills and spending time with his young family.